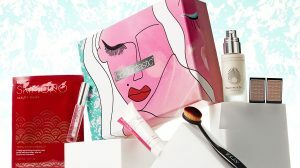 Latest in Beauty presents wonderful beauty boxes that are available for full size and travel size items for their clients! They created asset of beauty boxes that are crafted too accommodate the needs of their customers whatever cases. From the British Beauty to Glamour Beauty edit, they have everything to suit everybody. 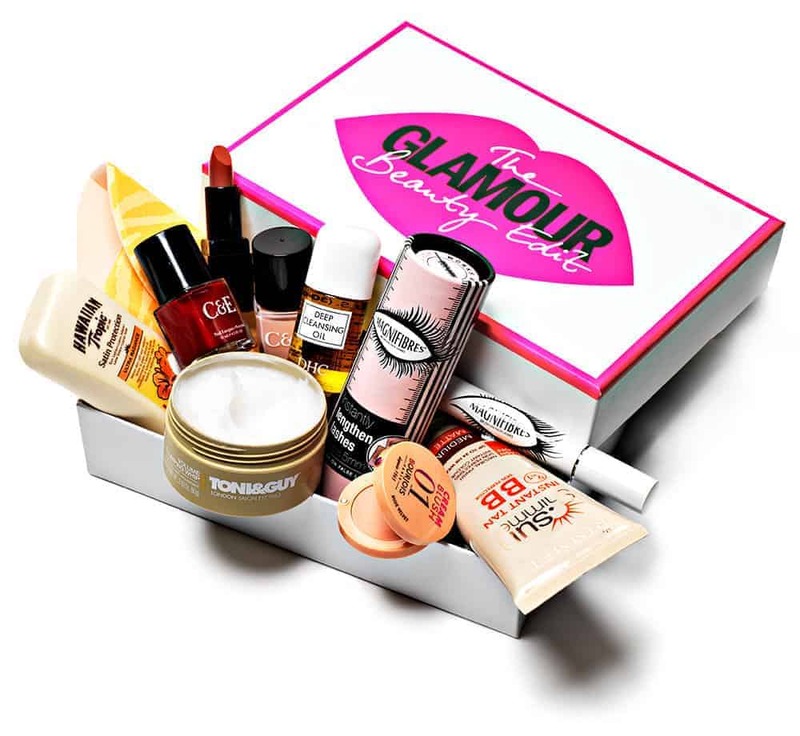 Inside the subscription box, the user could receive six to seven items of beauty products like eye cream, shower lotion, foot cream, balm, rescue oil, liquid lines and many more that you must try. The product in Latest In Beauty are somewhat for samples only. 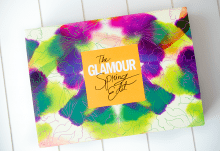 They offer the chance to everybody to try all the latest beauty items as well as brands accessible in the market today for a fraction of their standard retail price. What is good about their service is that they’ve got tailored services in order to fit the needs of their customers. All of them have the chance to create their own “Build Your Own Box”, and there is no charge for that. They can choose whatever and whenever they want. Products are delivered through different mailing services. Within 3 to seven working days, the customers in UK can expect that they’ve got their item already. Due to hazardous policies of goods, they don’t ship to Channel Islands. The whole beauty products of Latest In Beauty are available all year round.